Restrict entry to some important places in your facility with this Double Sided OSHA Danger Safety Tag. 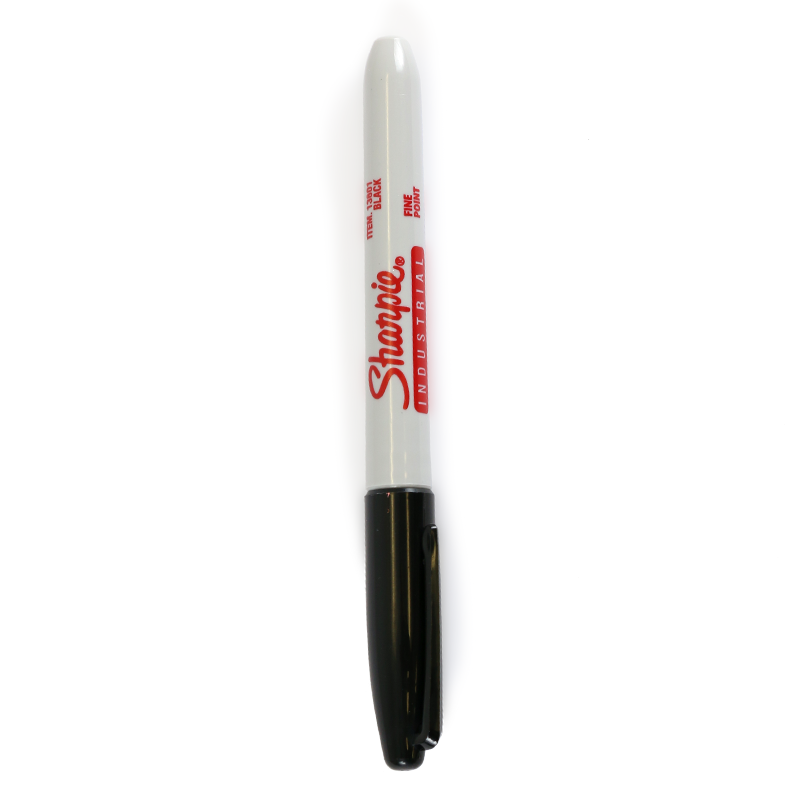 • Both the sides are receptive to pen, pencil or permanent marker. Get ready for a smudge-proof writing. 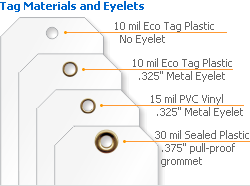 • Tag can be suspended from a door knob or handle easily.